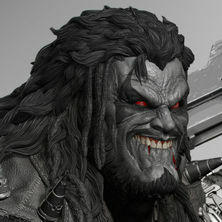 I am honored and glad to share first series of collectibles art i had chance to sculpt for XM studios. Final product will differ. 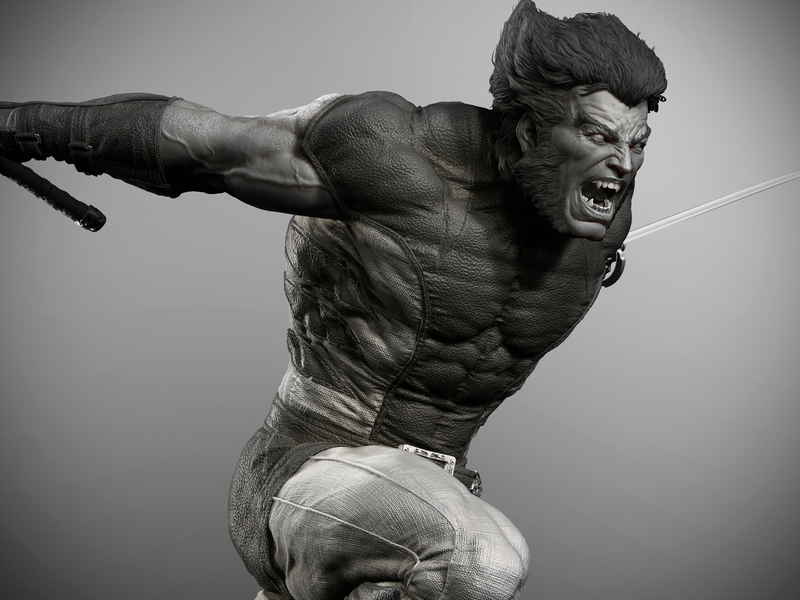 It was a lovely project overall to capture the rage and emotions going inside this Wolverine character. it gave me chance to study the anatomy in a better way with all aesthetics required and involved in dynamism as well. The pose was hard one to sculpt. Zbrush and maya were used primarily in this project with the help of some of my own environmental alphas and texturing xyz maps i used for skin which made things easy for me, but still lot of patience was involved to place details on right amount and right place. I will share gumroad tutorial based on this very soon. Hopefully you all will find this promising. Thanks for watching.